Spencer Squash and Racketball Club is a friendly and welcoming squash venue which is ideally located for all squash players based in Earlsfield, Wandsworth, Wimbledon, Tooting, Balham, Clapham Junction and Putney. We are part of the wider Spencer Sports Club which includes Squash, Tennis, Cricket, Hockey and Lacrosse, allowing us to benefit from a well-maintained vibrant clubhouse and strong social community across our 5,000+ membership base. 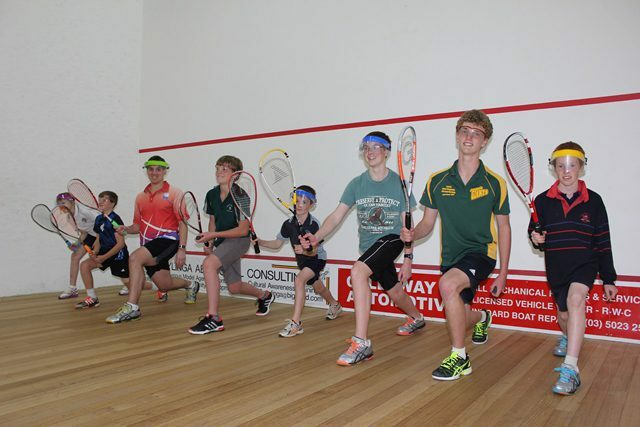 For elite squash players, for example those who have played matches at club level or for your University, please come along to our team training session on Monday night from 7pm to 8.30pm and see if we are the right club for you. We have three strong teams competing in both the Winter and Summer Surrey County Leagues, with our squad comprising of a range of players including coaches, ex-internationals and county juniors. Contact Roland Gallard or connect@spencersquash.club for more information. If you are interested in finding out more about our squash club, why not come along to our social squash sessions on a Tuesday evening from 7pm to 9pm, join in the fun, try out the courts, meet a few members, have a drink at the bar and then decide if you want to join. Or if you have not played squash before then feel free to try the beginners squash coaching sessions held from 11.30am until 1pm on Sunday afternoons. All potential new joiners will receive one free coaching session at our club, before committing to any membership, as part of our welcome introduction to you. Please come along and experience everything that our club has to offer you. There is something for players across all levels at our club and we look forward to meeting you.